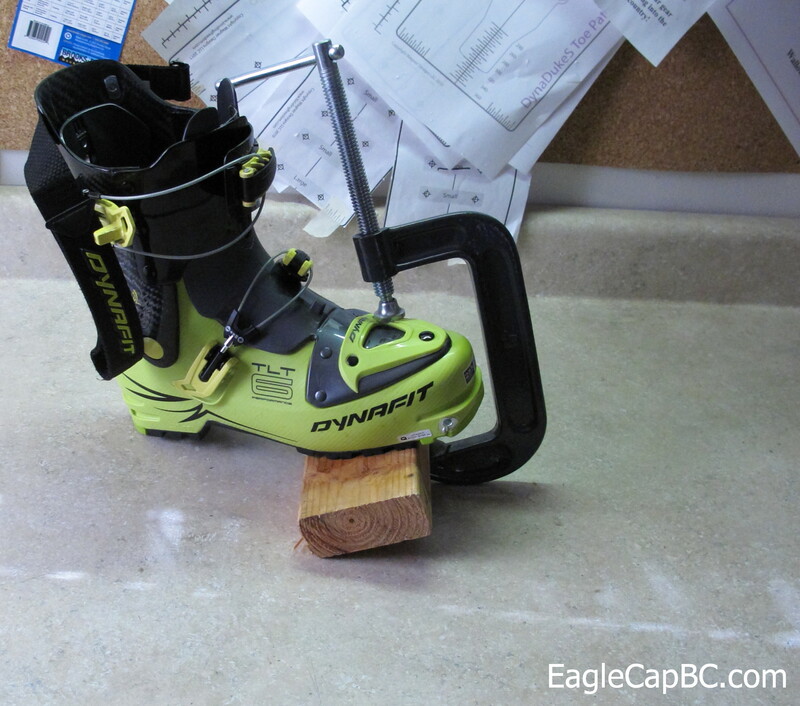 There’s been a lot of talk around the household about ditching telemark and going the AT route. 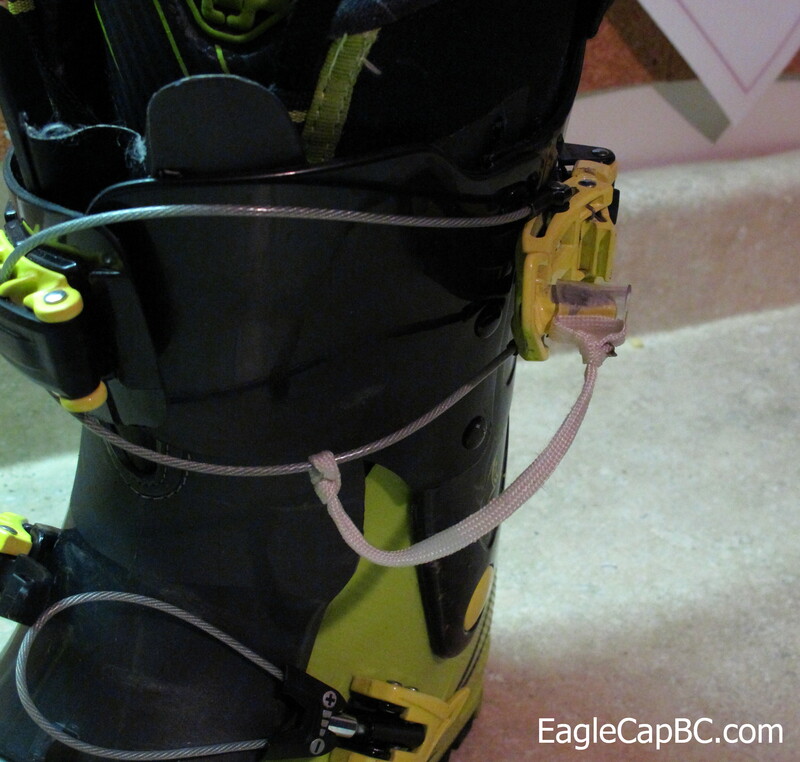 Telemark gear manufacturers have been evolving themselves into the ground ever since the plastic boot replaced the leather boot that the telemark turn was built on. 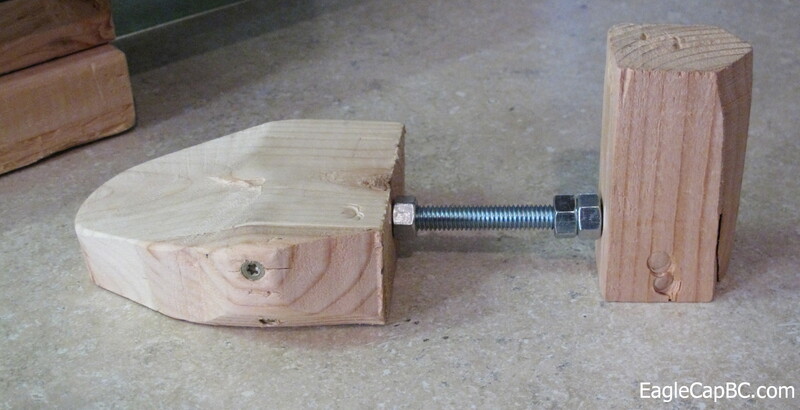 A plastic boot overpowers the original three pin binding, so companies come out with a beefier, heavier binding, then boot companies come out with a bigger, stiffer, heavier boot, and the cycle continues. 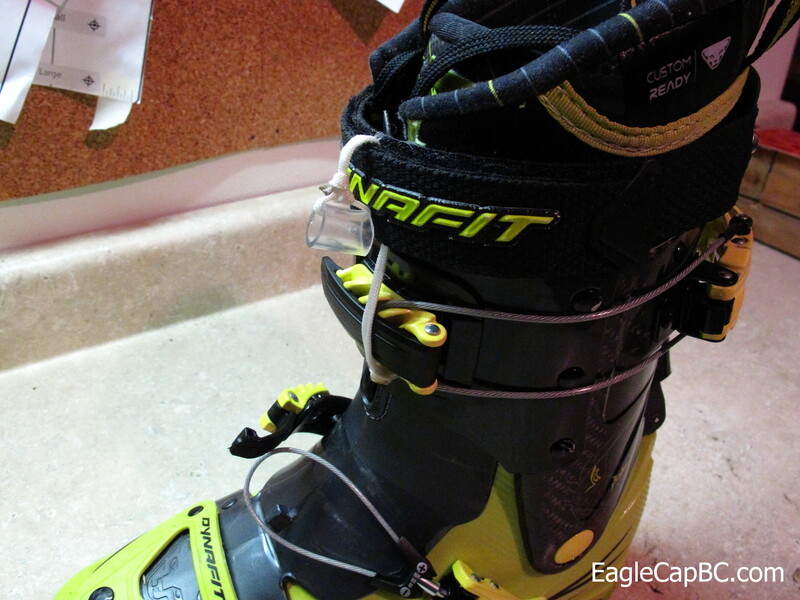 This is great for the tele skier. More power, more control, and with the introduction of free pivot tele bindings, touring has never been easier. Of course these luxuries come with a price and it’s weight. 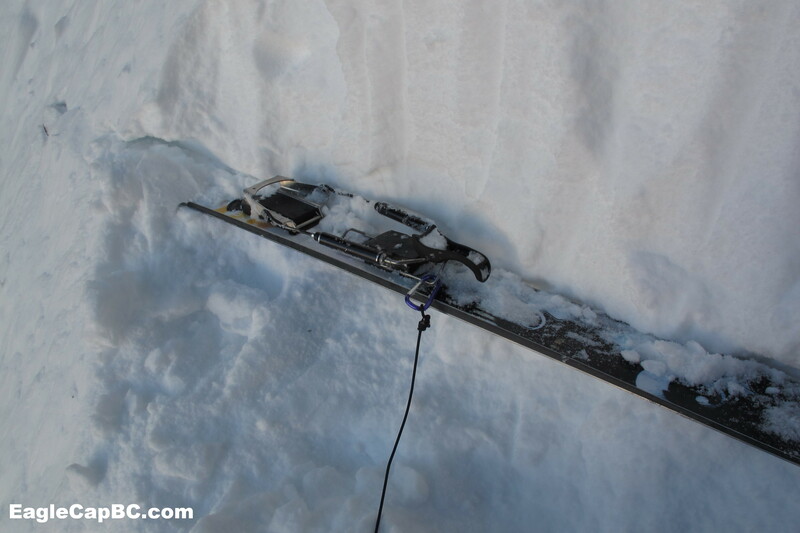 While telemark gear was getting more powerful and heavier, AT gear was retaining their power while getting lighter. Emily is the first in the household to break away from the telemark tribe in the pursuit of lighter weight and increased performance. I’ve been raving about the Tychoons lately so she picked up a pair in a 161, paired with Dynafit Speed Radicals for a weight savings of three pounds per foot. Stay tuned for extensive testing. 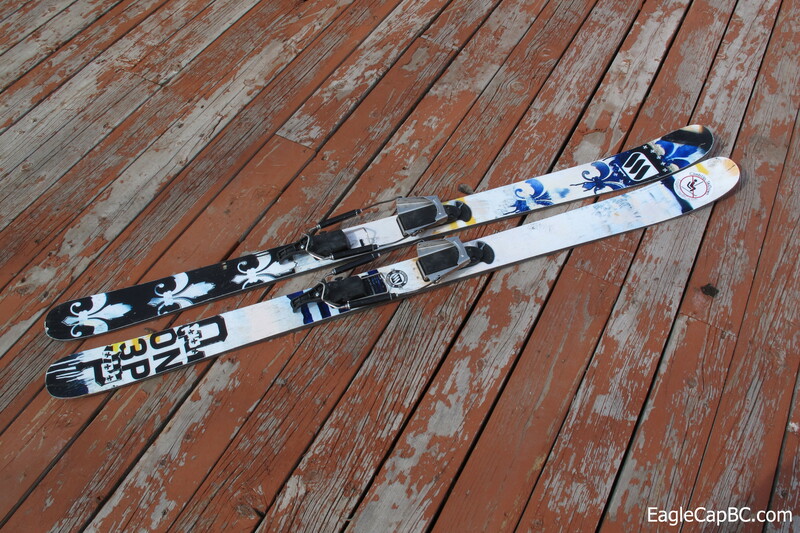 When I took the plastic off these skis I thought I made a mistake. They looked way too short, too small, felt too light, and hand flexed too soft. 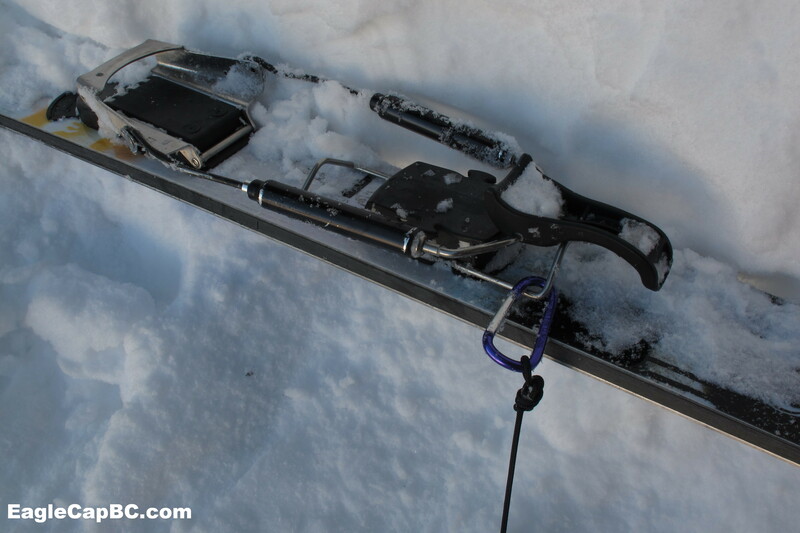 I was looking for a mountaineering ski, a ski that was going to see more time on my back than on the snow, but I immediately started re-thinking my choice. 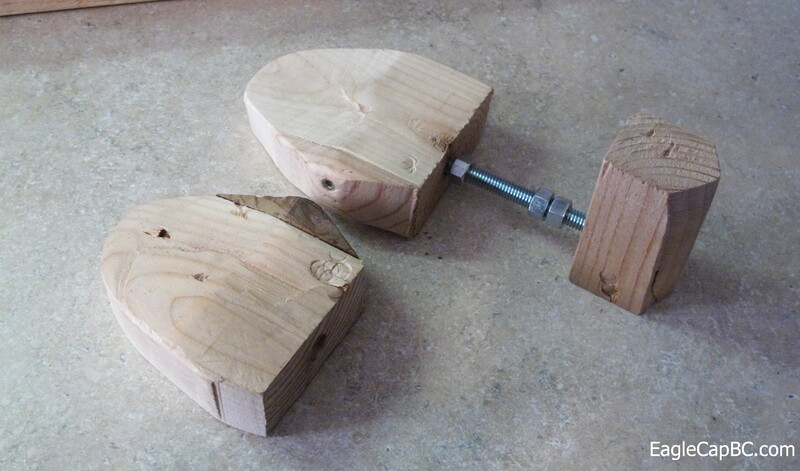 I mounted them up and they sat for a month. I wasn’t looking forward to taking them out. 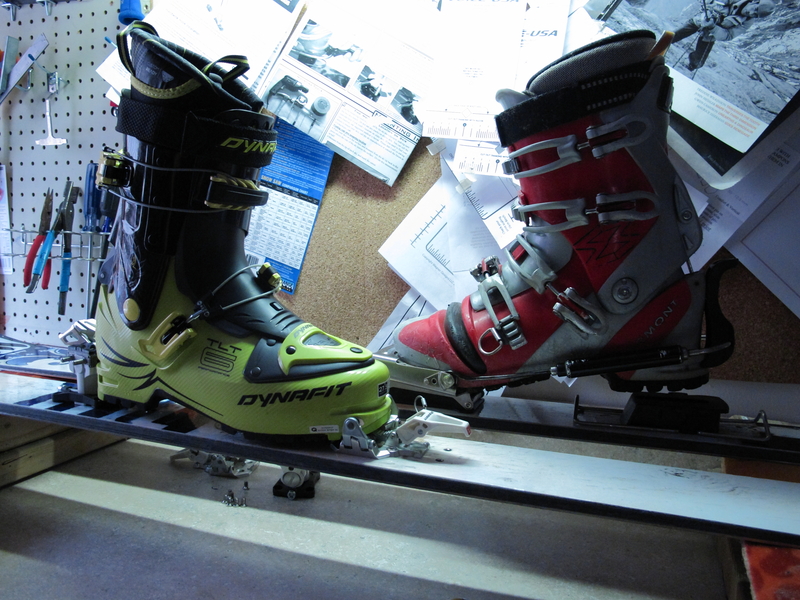 I finally decided to take them for a spin and was pleasantly surprised at how well they skied, and extremely happy about how they toured. Despite their size, I found myself reaching for this rig more and more. 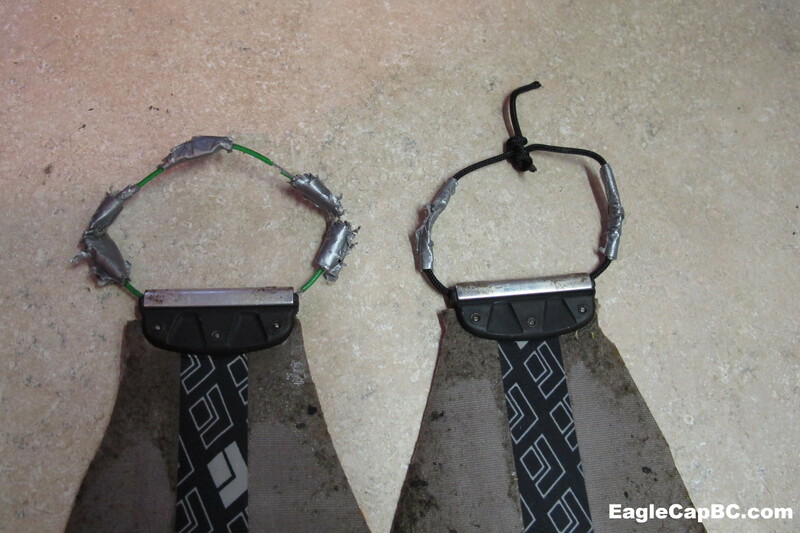 The other day I broke a climbing skin tip loop while tossing the skis over a creek. I’m surprised it made it that long, I had to custom make those loops in a Super 8 parking lot two and a half years ago using nothing but a leatherman and a tire iron. The loops that come with the skins are way too small for Caylors. I haven’t thought of a better option so I used the same design again. 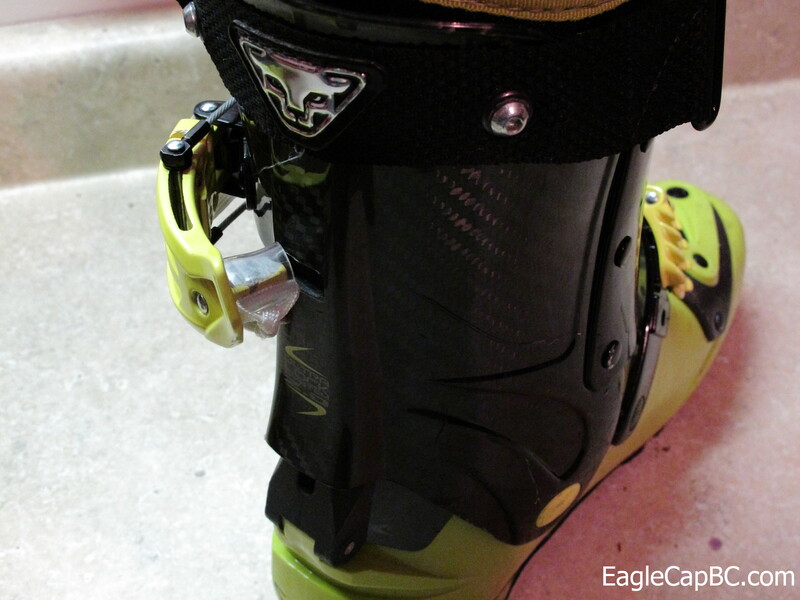 Last year I started using binding inserts to utilize one pair of bindings on multiple skis. The system has been working great. Between Emily and I we have switched bindings about 50 times, with one spinner that was easily fixed with a heli-coil and has been great since. 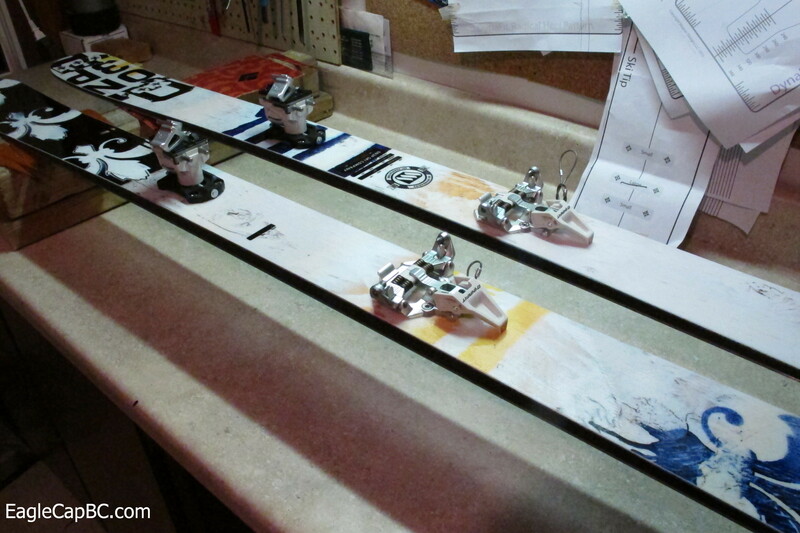 Last year I used Quiver Killer inserts, switching to Binding Freedom inserts. I’ve come to prefer Binding Freedom’s offering, plus they’re constantly coming out with new tools to make the job easier and faster. Quiver Killer insert on the left, Binding Freedom insert on the right. Binding Freedom’s inserts are notched to allow the use of a flat head screwdriver to thread the insert in and out of the hole. While skiing the other day I kept popping into tour mode on the down. Upon further inspection, a chunk of the plastic base right above the ski/tour lever busted out. I tried a few different field repairs but nothing seemed to work. So after a call to 22Designs, I put it on the bench. 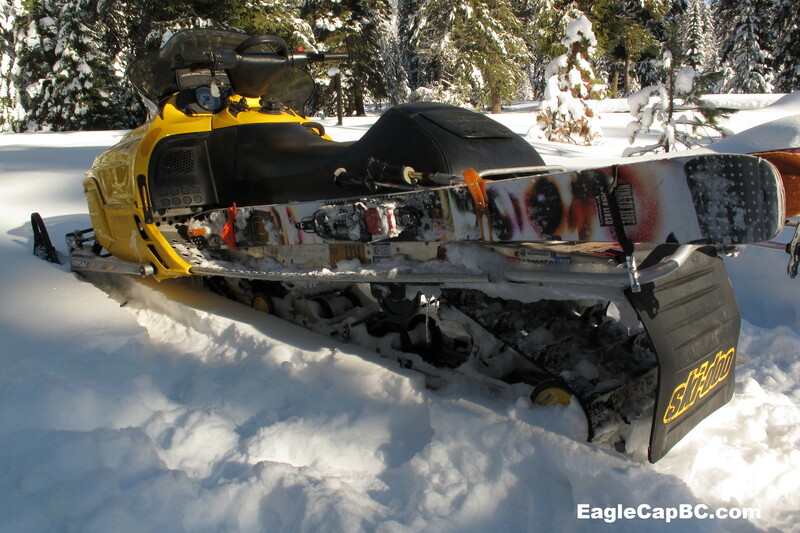 Broken base on the right.